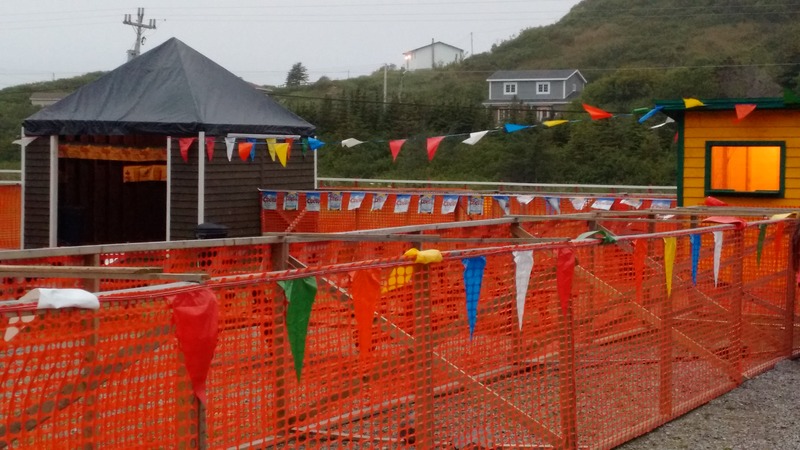 Published at 4160 × 2340 in St. Lunaire-Griquet Mussel Festival continues all weekend! Posted on August 7, 2015. Bookmark the permalink. Leave a comment.